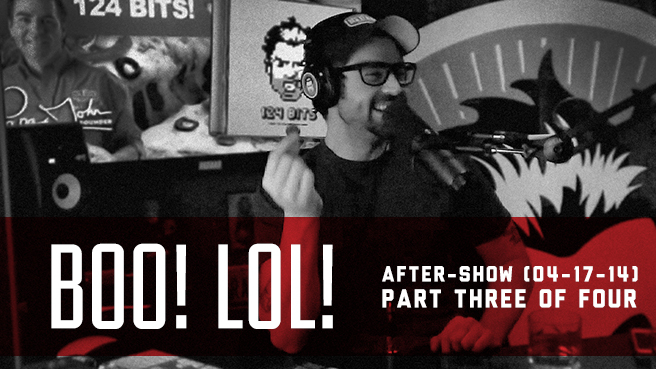 Part three of four of an 8-hour after-show from 04-17-14. This one is just too controversial to discuss in the show notes. Enjoy!